COLUMBUS, GA (WTVM) - Another faith-based film has found its filming location in the Chattahoochee Valley. 'My Brother's Keeper' has been filming in the Columbus for the past few weeks. A still unnamed film being produced by the Kendrick Brothers is being filmed in various locations around Columbus. 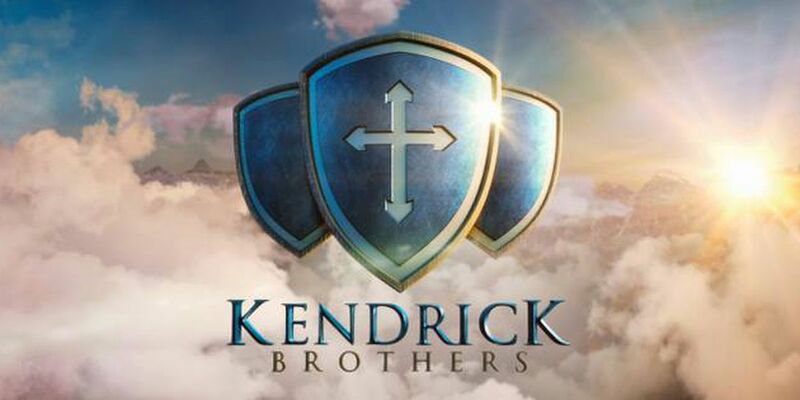 The Kendrick Brothers film company is based out of Albany, GA. Since the film has not yet been named, it is being referred to as '6K' since it is the sixth film the company is producing. There is also no word yet on the movie's plot or release date.